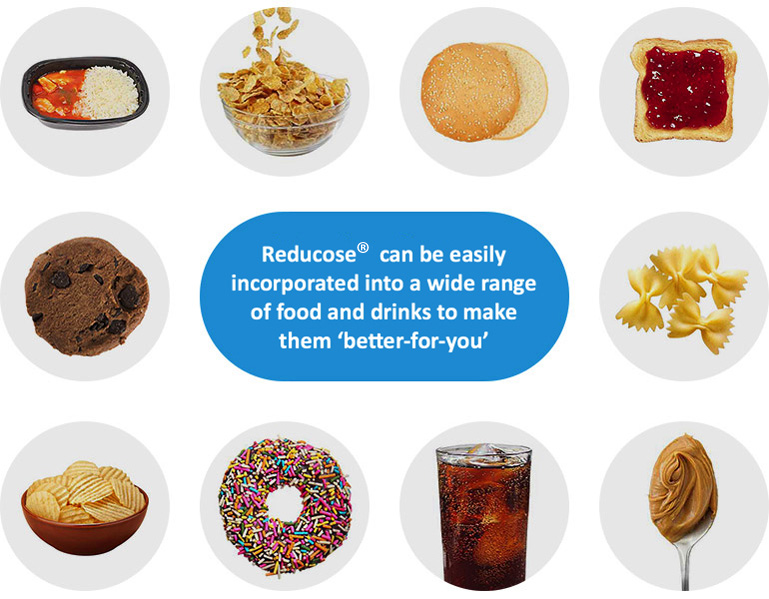 Reducose® is a patented functional food ingredient, developed to promote healthy blood glucose levels. Derived from mulberry leaves, it is rich in iminosugars and has been formulated to help products with high levels of sugar or glycaemic index carbohydrates to become “better for you”. Reducose® can easily be incorporated into a wide range of foods and drinks as it does not have a distinct flavour or smell of its own when used in the recommended quantities.